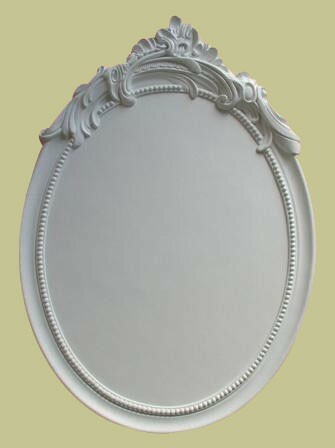 Decorative onlays and carved rosettes add a sophisticated touch to the decor of a room. These elegant, delicate details created by artisans, are ideal for door and window frames, draw-backs for curtains, and medallion hole covers. 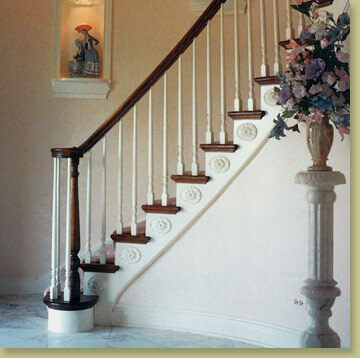 Decorative rosettes can also be used as added detail beneath mouldings. 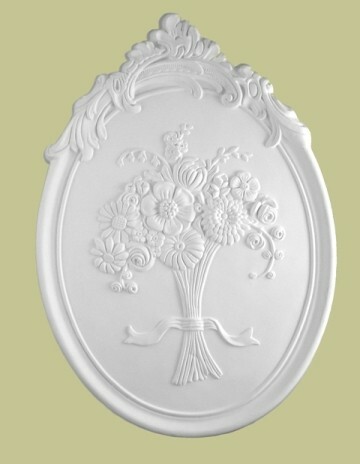 Use our elegant wall appliqués, decorative onlays and accessories to add that extra special expression to any décor. Decorative rosettes and onlays can be used to enhance fireplace mantles, ceilings, walls, doors, windows and even furniture. Feel free to mix and match our rosettes to create something unique and to dress up an area that would otherwise be austere. 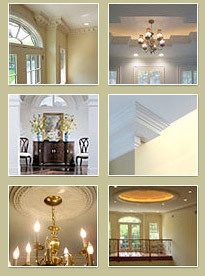 For more information about ceiling rosettes and products, visit our dedicated section.